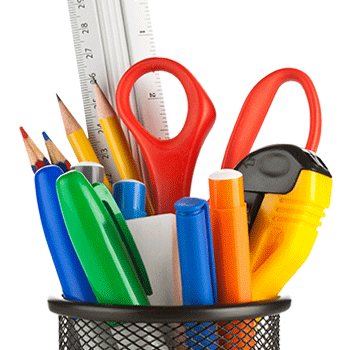 We make ordering office supplies easy. Our simple, hassle-free e-commerce platform lets you order exactly what you need so you can focus on growing your business. Whether it’s your favorite ballpoint pen or stylish desktop organizers, Staples Business Advantage offers the brands you know and trust. From paper and stationery to computer supplies and office machines, everything you need for the office is right here! Want more savings for your business? Sign up for a Staples Business Advantage premium membership to see how we can save you even more on your office supplies. 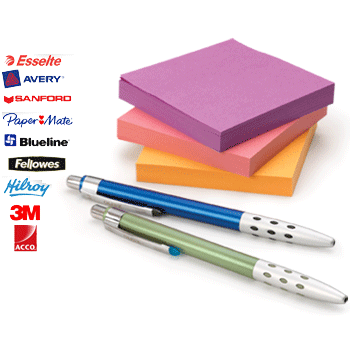 We make ordering office supplies easy. Our simple, hassle-free e-commerce platform lets you order exactly what you need so you can focus on growing your business. Looking for weekly supplies to multiple locations? Just need a few items to keep your start up business running? No matter your specific needs, we have a solution. Whether it’s your favourite ballpoint pen or stylish desktop organizers, Staples Business Advantage offers the brands you know and trust. Our optimized infrastructure allows us to deliver office products right to your door with *free, next day shipping to many locations in Canada. With competitive pricing, direct delivery, membership discounts and premium service, your only concern will be how to continue growing your business. *On eligible orders. Subject to regional minimum order size. Becoming a Staples Business Advantage customer is easy. There are no signup costs, and we’ll do all the work to help you transition from your current supplier. Simply complete the form below and your local sales representative will schedule a meeting. This risk-free membership will help you save thousands on office supplies, breakroom supplies, toners, cleaning and janitorial products.